Senior Class Song, Motto, Flower, Colors - THIRD Attempt! 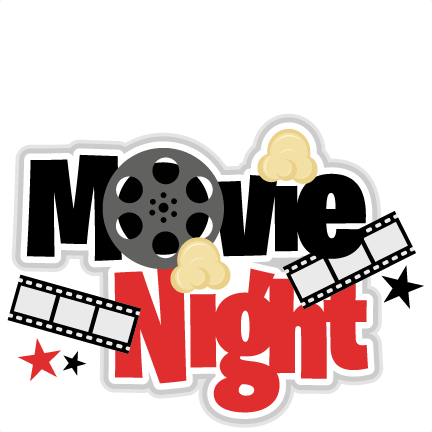 Please click HERE to access the movie survey for Movie Night on Friday, January 6, 2017! Your input will help determine what movies will be shown at this event! Thank You!